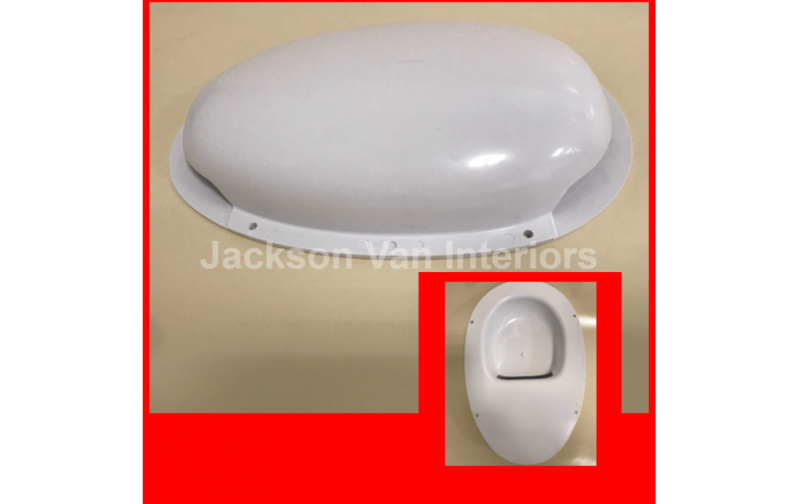 Improve ventilation in vehicles with the low profile vent which works by the movement of the vehicle providing air flow, less likely to suffer damage from overhead trees, garages etc. Please note this is supply only price and doesn’t include installation. 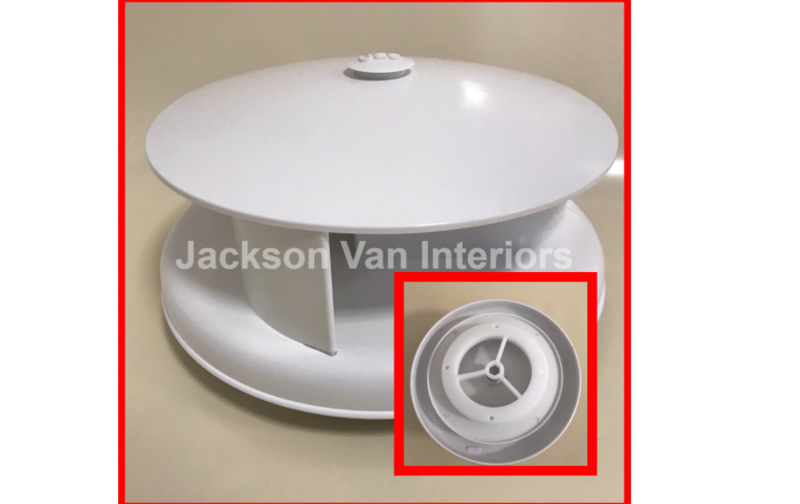 Improve ventilation in vehicle with the spinning roof vents which work by spinning airflow while the vehicle is in motion or stationary, ideal for vehicles carrying goods with strong smells or fumes. - Please note this is supply only price and doesn’t include installation. 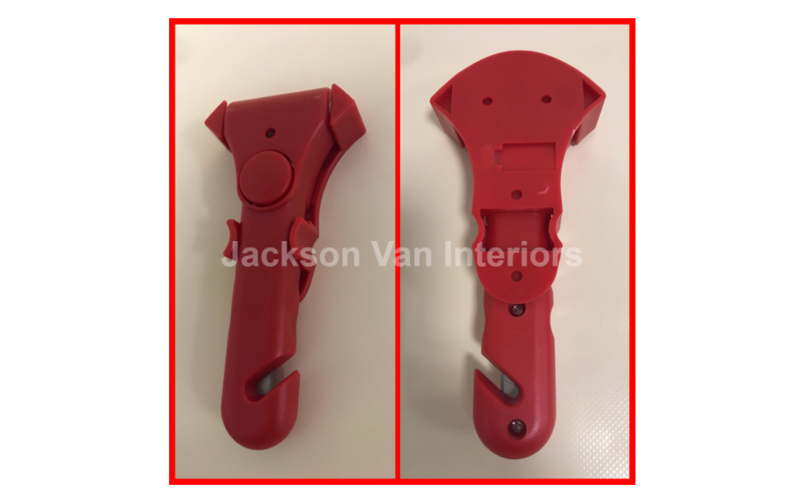 Emergency hammer with built-in alarm and seat belt cutter. Alarm is loud - 80dB to deter thieves. 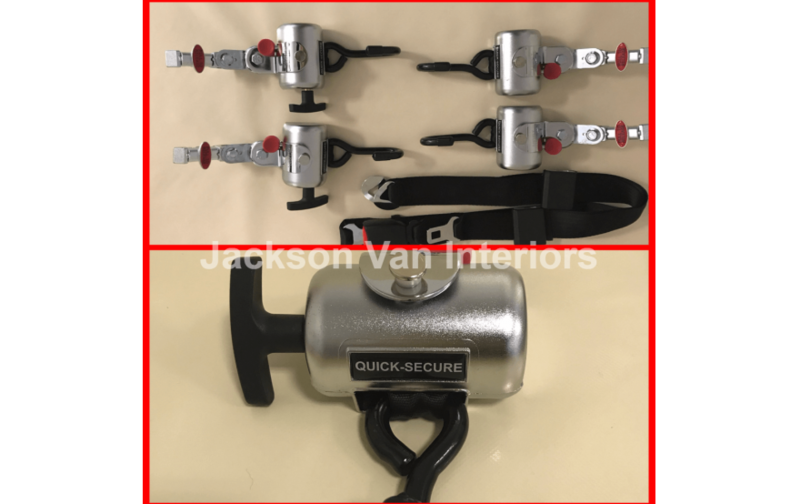 Includes mount - can be mounted in many positions. Dimension - 135mm x 70mm x 35mm- Please note this is supply only price and doesn’t include installation. 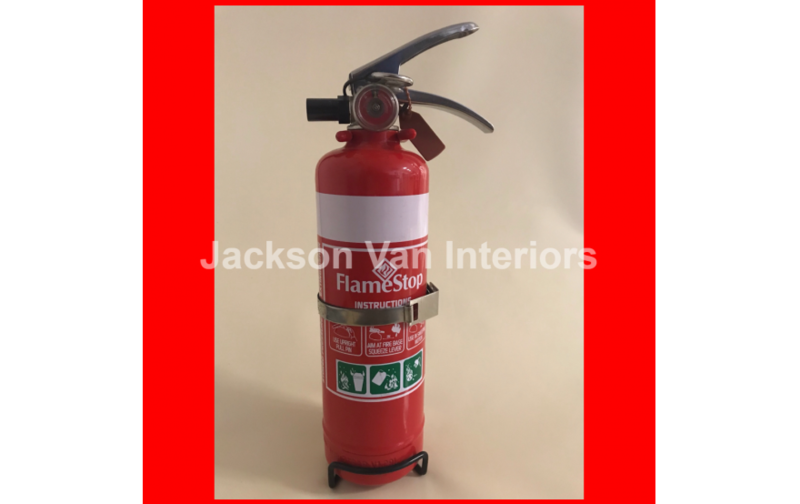 The Powder Fire Extinguisher ABE, distinguished by a white coloured band around the top of the cylinder, is the most widely used type of fire extinguisher suited for fires occurring in the house, boat, garage, car or caravan. 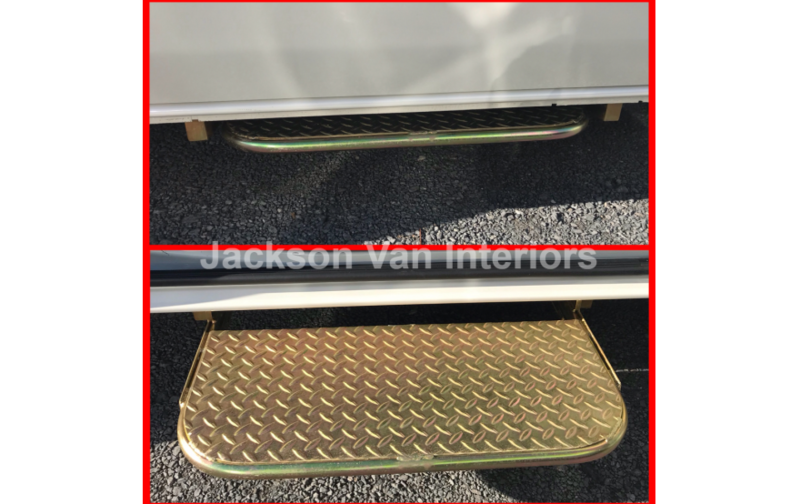 Perfect for fitting at the side door of most makes and models of vans this manual side step slides out making getting in and out of your van easier, made from heavy duty steel and gold passivated for corrosion protection, if you choose to have Jackson’s install one of these steps we recommend a ‘step out’ light on the dash board, get in touch for more information. 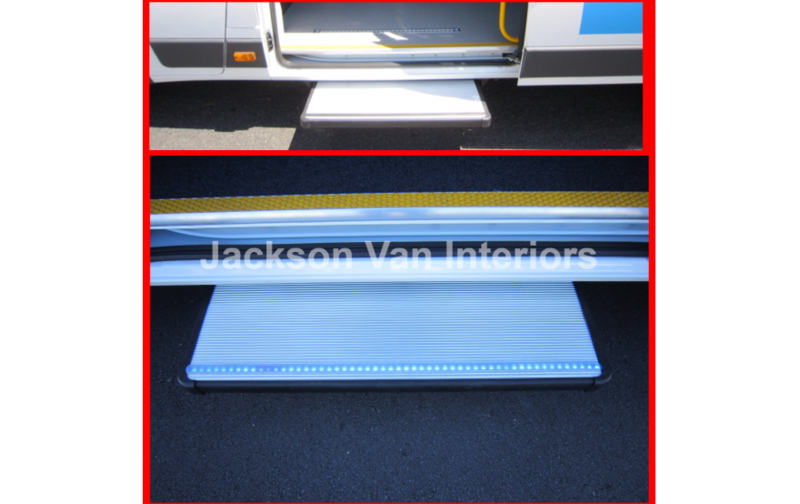 Fully automatic electric side steps with LED lighting are wired to open and close with the sliding door, perfect for fitting at the side door of most makes and models of vans this manual side step slides out making getting in and out of your van easier they come in two widths 600mm and 900mm. 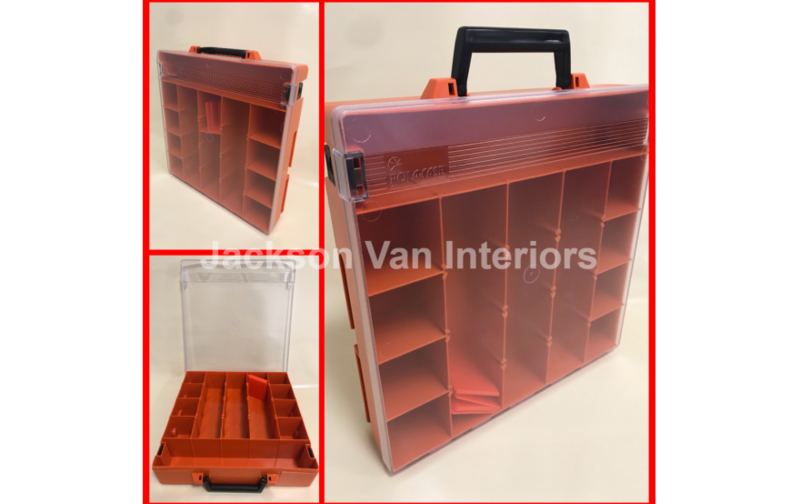 Tough and durable shelving bay 1220mm high x 1000mm wide with a range of sized bins helps you to keep tools and parts in an organized way to save time and money, many more sizes and shelving options available on enquiry. smallest micro components through to power tools and cordless equipment. 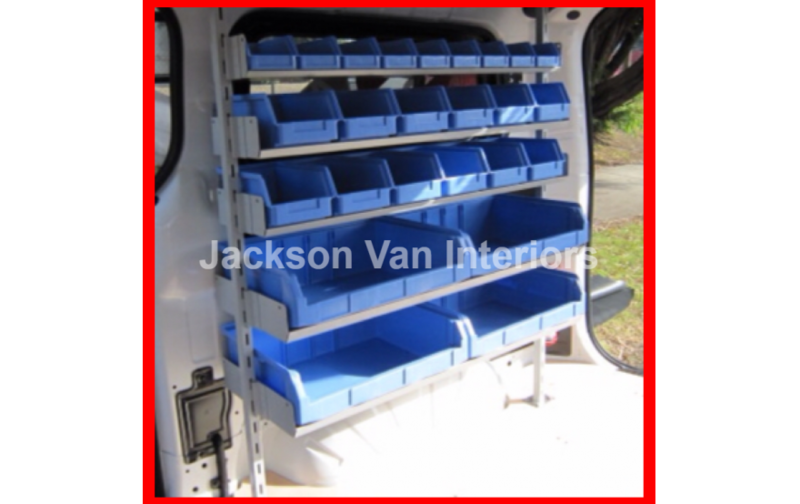 The Van Vault Slim Slider, this low visibility floor drawer system is an ideal van tool storage solution. 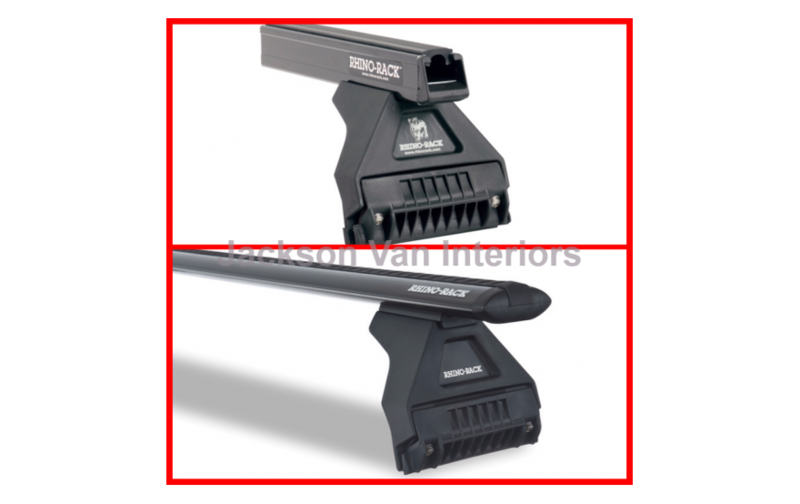 Rhino Roof Rack are durable and easy-to-use roof racks, luggage boxes, bike carriers, kayak carriers, load securing accessories and more. 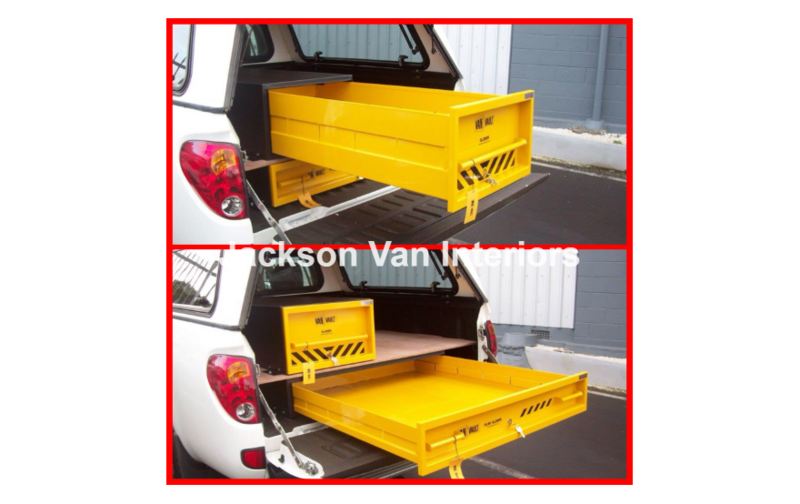 With customised products and the latest in carrier technology, you can rely on Rhino-Rack to transform your vehicle for work, play, or anything in between. 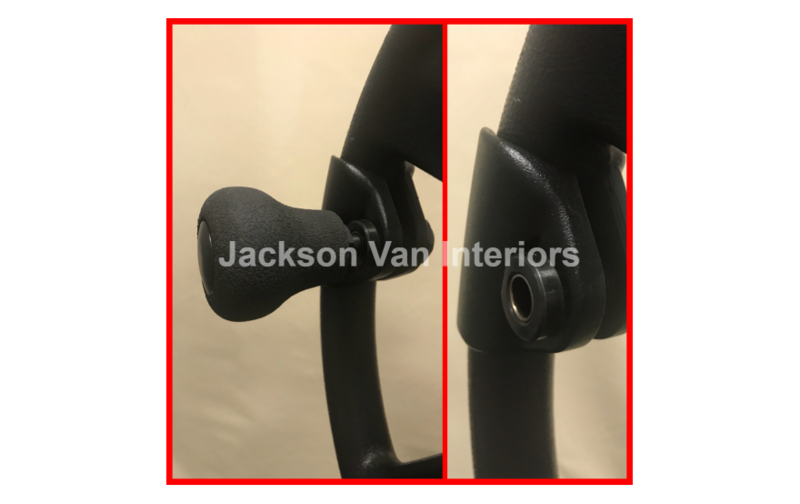 Rubberised wheel spinner knobs feature quick release coupling for quick removal and unobtrusive clamping brackets. 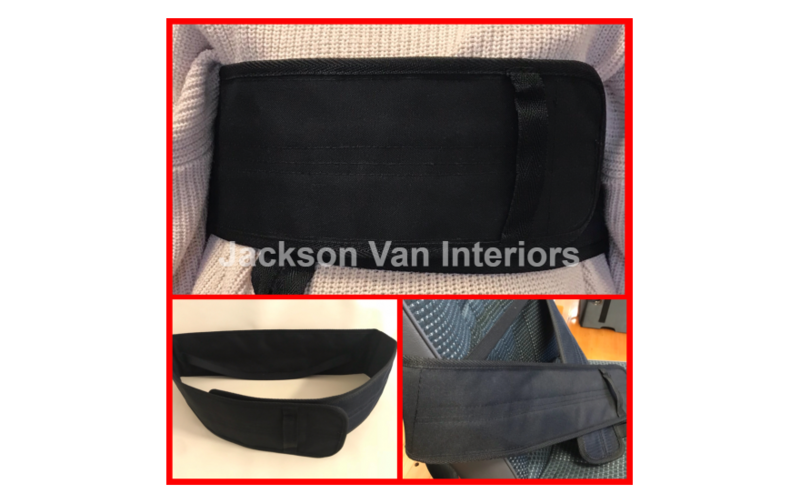 This fully adjustable chest strap gives people with limited upper body control support in their chairs or wheelchairs to stay in an upright position.